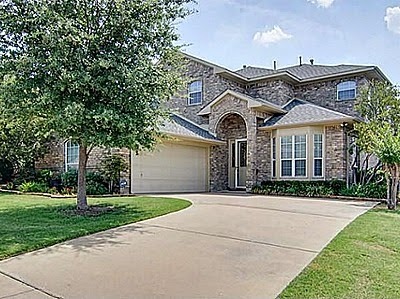 Impeccably well maintained home in an established Keller community. The well appointed floorplan inspires the love of entertaining in its design. Escape to the expansive master retreat, complete with en suite bath. Located upstairs are two additional bedrooms plus second living or gameroom that can easily convert to a 4th bedroom. 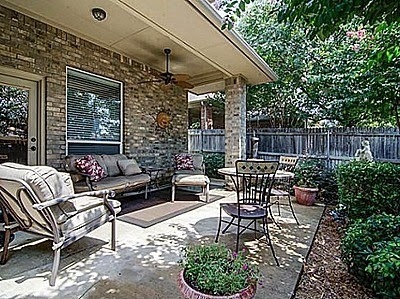 Enjoy the low maintenance backyard & covered patio. Plumbing for a built in gas grill is already installed and ready to go!